The historic region of Dalmatia is found within Croatia and due to its many natural and man-made attractions, a number of quality luxury camping sites can be encountered. Dalmatia is actually quite varied in terms of geography. Beaches which embrace the Adriatic Sea are found near the shore (many holiday camping sites can be found here) while inland regions offer skiing and more mountainous terrain. 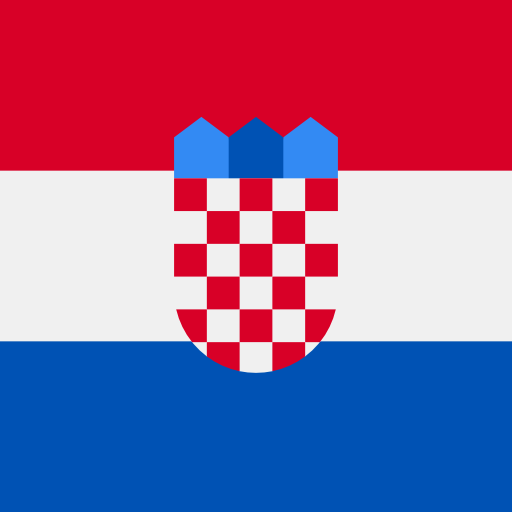 Having been known since the 1st millennium BCE, Dalmatia has been inhabited by various ethnic groups. Therefore, families and individuals that hope to enjoy a breathtaking camping holiday will not be disappointed. From the inviting beaches to landmarks such as the Cathedral of Saint Domnius, this province of Croatia is not to be missed. Naturally, Lux-Camp is happy to provide additional information upon request. Why should I camp in Dalmatia? This luxury camping beach resort is found within the heart of Dalmatia and the sparkling lakeside shores are offset by cooling pine forests. 600 pitches are available and services such as satellite television and baby changing rooms are available. The beaches located along the southwestern shores are respected throughout Europe. Their waters are particularly clean and most are located extremely close to sites designed for camping holidays. 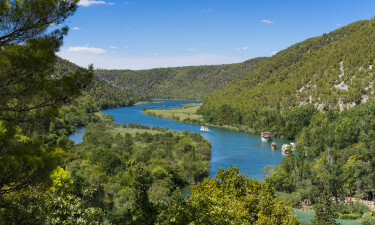 A number of nature preserves such as the Kornati Islands and the Krka Waterfalls provide a kaleidoscope of sights to enjoy. Some of the best natural sights are the Pantan Nature Reserve and the hinterland of Biokovo Natural Park. Additionally, the Croatian National Theatre in Split and the Ivan Mestrovic Gallery are excellent at providing glimpses into the unique art of this wonderful land. 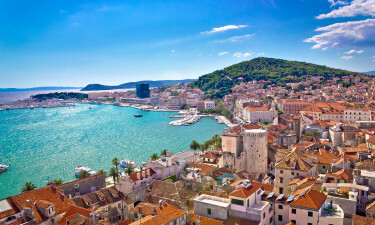 Cities such as Split and Dubrovnik are popular urban regions to visit. Camping in luxury should always include these attractions.